Murdoch was my husband and the love of my life. We have been a part of each other's lives for over forty years. I am George Parry's niece (Murdoch's long time friend, mentor and publisher). Six years ago Murdoch had throat cancer. As a result of the surgery and the trauma, he lost most of his vision and his speech was impaired. We married five years ago, on 25 September 2010. I introduced him as my husband but he always introduced himself, and defined himself, as a poet. His light had always been fuelled by the desire to create something beautiful. When he could not envision ever again writing a great poem or creating a wholly beautiful thing his light went out. The poet's soul lived in agony over the past five years and he finally chose to end his life because he no longer believed he could create and contribute beauty to the world, but his brave and daily struggle to live for me, his family, and his friends was beautiful beyond any words ever written. 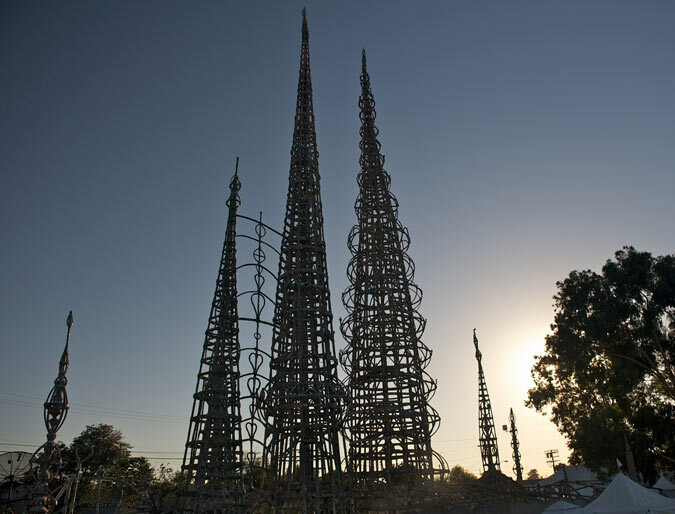 like the building of Watts Towers. Murdoch Burnett was born on 9 October 1953 and passed away on 20 September 2015. During his lifetime he was honoured at the Calgary International Spoken Word Festival "Home on Earth" in 2007 with the first ever Golden Beret Award for his lifelong contribution to the arts community, mastery of his art and performances and dedication to his community. Performing throughout North America, he was for many years a regular at Ten Foot Henry's and Marty's Cafe in Calgary. He and musician/composer Scott Willing composed the music for the poems: We Are Not Romans, Technologically Native, The Homecoming, A Choice of Futures, The Long Distance, and The Centre of the World. Murdoch has performed at several High Performance Rodeos produced by One Yellow Rabbit Theatre Company in Calgary and, in 1988, he was invited to perform at the Calgary Olympic Arts Festival with writers from 27 countries. In 1996, Murdoch was invited to attend the first ever "Wordfest: Banff Calgary International Writers Festival"featuring 50 writers over four days. The other writers included Margaret Atwood, Roch Carrier, Wayson Choy, Thomson Highway, Paul Quarrington and Sheri-D Wilson.